It seems like you’re being overwhelmed by technology, then maybe to help alleviate some of the stress, you could look into coding and programming as a research topic. Computer and information technology isn’t just the latest updates on social media platforms or how fast your computer works. There’s a lot that goes into the human aspect of writing strings of code to make things happen. And even by researching a few topics for a little while, you may get a broader understanding of the kind of work that goes into it. So consider looking into getting a basic knowledge of coding languages, a rough idea of what it means to write software requirements, how coding works in the context of website development, and how the details of coding are different depending on if you have a career in IT or you’re just doing freelance work. When you look into the history of computer programming languages, you will find an absolutely fascinating trip down the rabbit hole of information technology. From the very first computers all the way up through the availability and capability of coding systems today, there’s a compelling storyline of people passionate about trying to program the applications that run much of the world today. Inside every business, there are times when you have to purchase software and hardware upgrades. Particularly for larger corporate situations, writing software requirements can be an esoteric and frustrating job. That’s why even if you don’t have to do this type of work, at least giving yourself a primer and what it means to establish programmatic guidelines for software will give you a unique perspective into the idea of coding and programming. Particularly when you look at things from the perspective of a client or browser, you can learn a lot about why things are the way they are. Website development is a creature all in its own universe when it comes to coding as well. 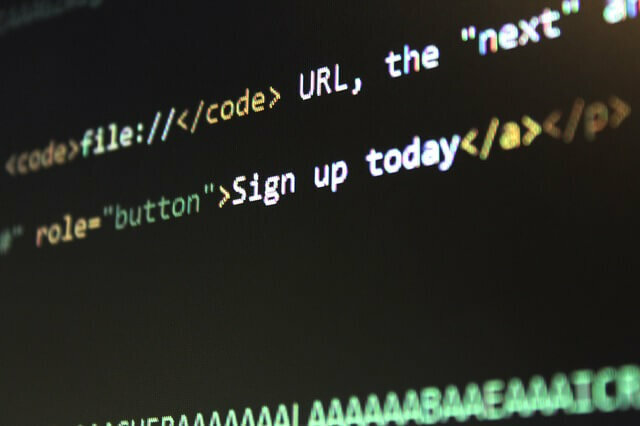 When you choose a content management system, specifically, you are picking a template of operation that translates web-based code into computer code. If that sounds a little mind-boggling, once you start looking into it, it will seem even more like magic. But you too can learn how to do this with some practice and some practical advice. There’s lots of work out there for freelance information technology people. If you know the basics of coding and programming, you can do small jobs all over the place. However, if you plan on having a career as a programmer or coder, the educational spectrum you have to go through is much more in-depth and more detailed. But, once you become an expert at coding, you will be in high demand by a lot of corporate structures that require deep, intelligent coding.